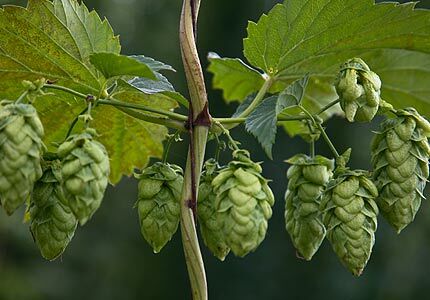 The character and complexity of beer is driven by hops. malt and the type of yeast you use. Having the right yeast is critical when creating craft beers with true personality. 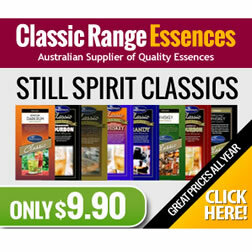 This range of dried pure yeast strains have been brought to market after years of a development,extensive brewing trials and rigorous screening. This breakthrough now gives the brewer the ability to brew a wide range of craft beer styles, previously requiring liquid yeast. Each yeast has been propagated and dried using state of the art manufacturing facilities to give you correct pitching counts, superior shelf stability, and ease of use. You can be assured that with Mangrove Jack,s Craft Series yeast, you will get consistent, top quality results with each brew. When using these yeasts, there is no need to propagate or make starters.They offer a cost effective and convenient alternative to liquid yeast products,and have the advantage of extended shelf life with consistent high performance. Although Mangrove Jack’s Craft Series Yeasts do not require re-hydration,cleaner and more professional results may be produced if re-hydrated before use. For all strains except the Bohemian Lager Yeast. 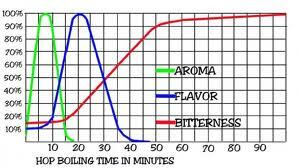 add the sachet contents to 100ml of water previously adjusted to a temperature between 86-95″F (30-35″C). Stir gently into a yeast cream for between 8 and 12 minutes then add yeast cream directly to wort. In most cases Mangrove Jack’s Beer Yeast can be used at a ratio of one 10 gram pack for up to 6.6 US gal (25L). 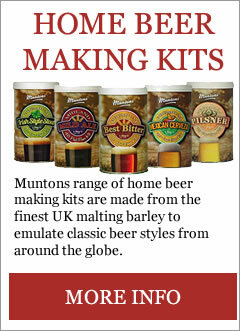 Under-pitching yeast in lagers or stronger ales will result in extended lag times (the time between pitching your yeast and the commencement of fermentation) which can allow undesirable microbes to multiply, tainting your beer. The yeast will become “stressed” and may produce excessive and undesirable fruity esters and/or sulfur compounds. High end gravities are also possible where lower pitch rates are used, leading to sweet and worty unfinished beer. Store in original packaging at below 50″F (10″C) for optimum 30 month life. At 68’F (20″C) storage temperature viability will remain high for 12 months. At 86″F (30’C) storage temperature viability will remain high for 4 months. Above 86″F (30’C) viability and yeast condition will become seriously compromised within 6 weeks. After pitching Mangrove Jack’s Beer Yeast to your wort,you will experience a lag period which varies from strain to strain, and from beer to beet; 12-24 hours is normal, The lag phase will also be impacted by the degree of oxygenation of your wort and by temperature. During the lag phase the yeast is acclimatizing to its new surroundings, multiplying by budding, taking up free oxygen and nutrients from the wort, and it’s metabolism is shifting out of dormancy to active state. For the first 48 hours, don’t be concerned by the little or absence of activity in your airlock or in the beer. Most strains will show vigorous activity within ’12 hours, but lagers in particular such as our Bohemian Lager Yeast will nearly always require over 24 hours to produce any krausen or bubbling in your airlock. As a result of the drying Process, Mangrove Jack’s dried Yeasts are not suitable for harvesting and/or re-pitching. For best results, always use a fresh sachet of yeast with every brew. Selecting the right yeast strain for the style of beer you are wishing to brew is critical. Each yeast strain will provide the beer with different flavor charactedstics as well as body and clarity. Use the table below, as well as the yeast technical notes on the following pages to ensure you select the best yeast for your chosen beer style. Please note: Workhorse yeast is not mentioned in the below table as this can be used to ferment all beer styles. Workhorse yeast is also an excellent yeast to use for brewing lagers when cool fermentation temperatures are not achievable. 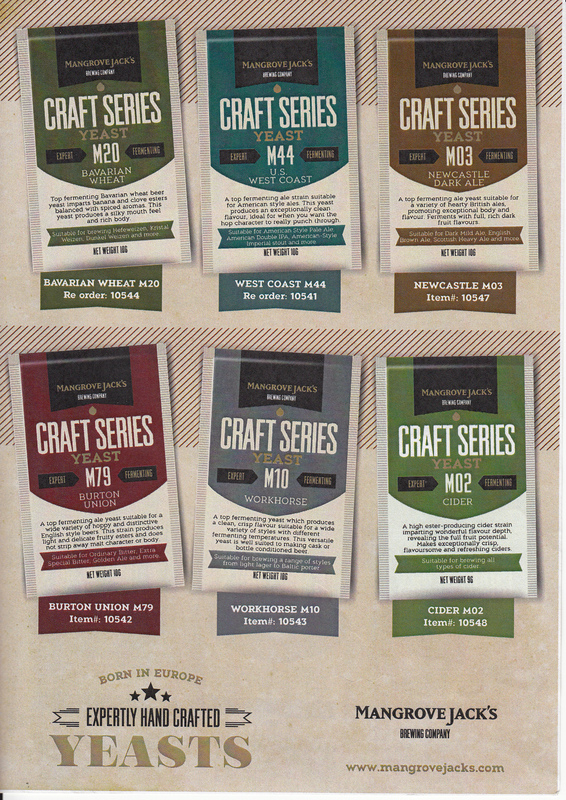 The following pages contain detailed technical information on the strains in the Mangrove Jack’s Craft Series dried beer yeast range. 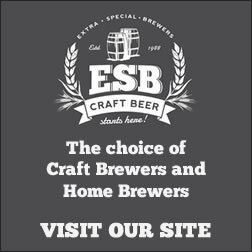 All brewers know that results will vary dependent on many non-yeast-strain-determined factors, and even that yeast performance may be manipulated by temperature control and. pitch rates, among other factors. lagers fermented at 54-57″F (12-14″C) and pitch rate of 2o grams to 6.6 US Gal (25L) wort.